In the 1990s postmodernism ran rife in academic history departments across the globe. Scholars supposedly committed to studying the past all too often denied the possibility of any meaningful knowledge of it. 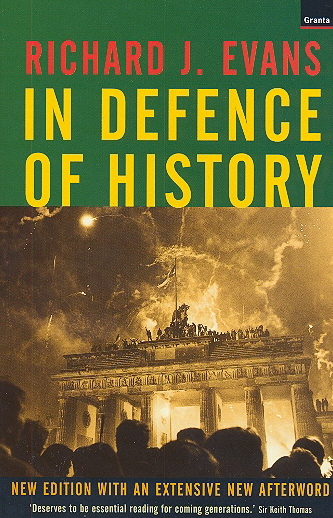 Richard Evan’s robust and concise defence of history as a discipline tasked with striving for something approaching the truth could not have been timelier. Aimed not just at fellow historians, Evans’ book also provides lay readers with powerful insights into why history matters. Captivity narratives are as old as empire. But they have rarely been analysed with the kind of intellectual sophistication and subtlety that Linda Colley displays. For more than two centuries, the British strove for pre-eminence with powerful, non-Christian and non-white rulers across the Mediterranean, North America, India and beyond. Many of those taken captive were enchanted by the new cultures they encountered, preferring them to their own. A powerful antidote to assumptions that early European travellers invariably looked down upon other societies and peoples. 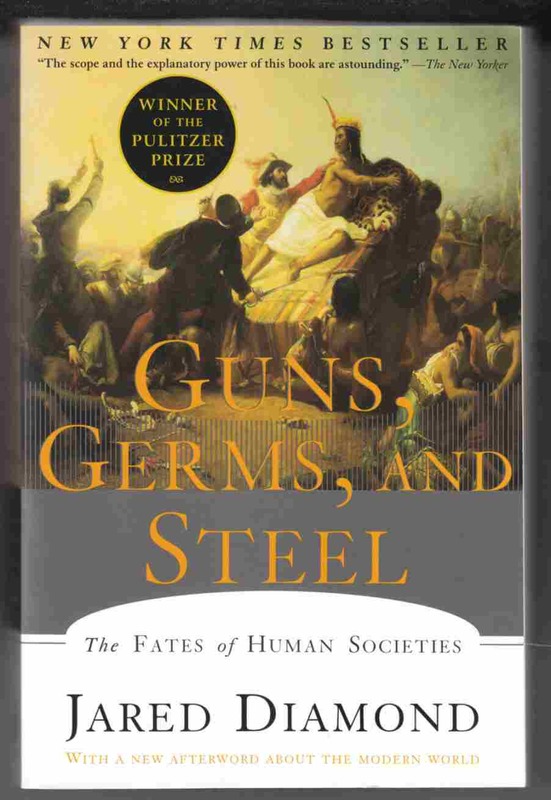 In 1986 a young historian published his first book, based on a doctoral thesis completed at Oxford University. Immediately hailed as a tour de force, Belich’s work overturned long-ingrained beliefs about the wars fought on New Zealand’s own shores, highlighting Maori military achievements and explaining why these had for so long been forgotten or suppressed. Signalling not just the intellectual coming of age of a brilliant new scholar, this book also confirmed the potential for exciting new readings of New Zealand’s past. Synthesising 13,000 years of human history into a highly readable work of just 500 pages, Jared Diamond explains why western Eurasian societies have historically come to dominate the globe. Diamond shows that this had nothing to do with these being superior cultures or societies. Instead, much rested on key environmental, geographic and other advantages such as the elongated east-west axis of the European continent, which made it easier to transmit new crops, animals and technologies. A work of astonishing scale and ambition. When different peoples and cultures meet they sometimes do so on a ‘middle ground’ in which new meanings and practices that draw from both sides but belong to neither become possible. This deceptively simple model of cross-cultural interaction and encounter has been widely adopted since Richard White’s book was first published in 1991. 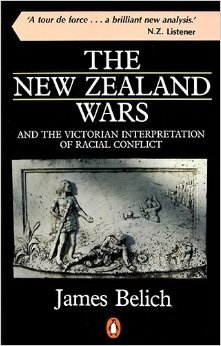 It was an argument I applied to pre-Treaty New Zealand in my own work The Meeting Place: Maori and Pakeha Encounters, 1642-1840.